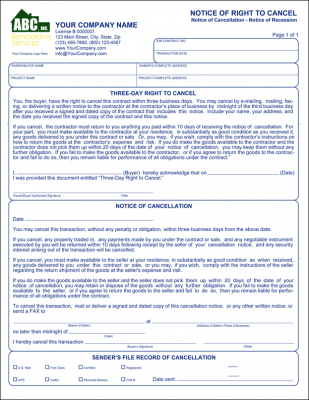 General construction forms, work authorizations, additional contract descriptions, and more. 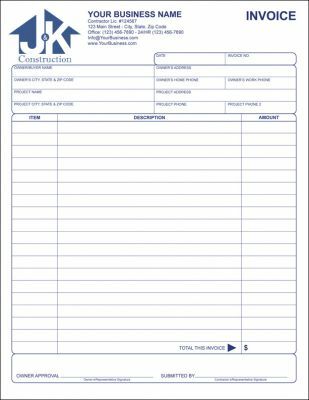 This contractors form keeps a record of daily materials and labor costs. Materials section has areas to enter the qty, desc. of materials, per unit and amount. 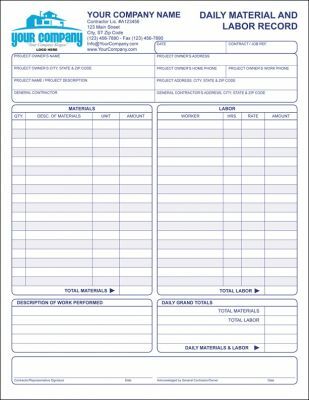 The Labor contains columns for worker, hrs worked, rate and amount, both sections will auto-sum amounts providing total for materials and total for labor with grand total for daily materials and labor; form also has space to record description of work performed for the day. 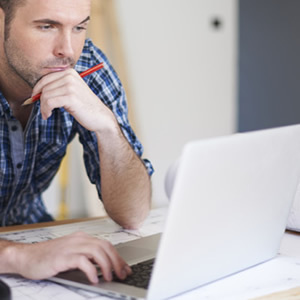 The top section is where you enter the customer's name, project name, general contractor and other details pertaining to owner and project. 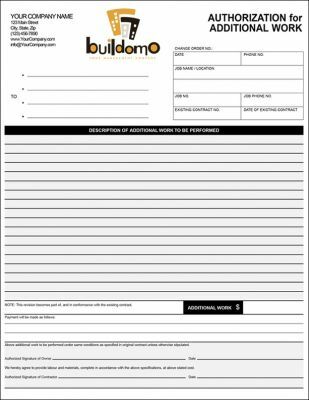 A multi-purpose, fillable form for use with any contracting, home improvement oriented business. If you are doing a home improvement job valued at more than $25, the Federal Government says you must give the home owner the right to cancel the job without penalty for three business days after the contract is written. This is a federal law that applies to EVERY state, even though your state may have added to this law. 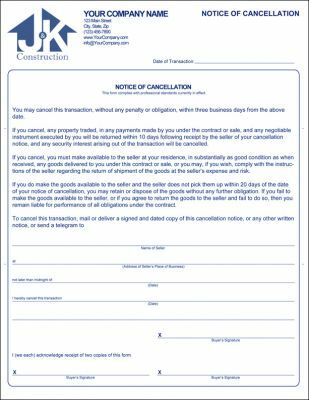 For example, Florida contractors mistakenly believe that they do not have to give this three day cancellation right to a homeowner when they are doing work under $500 in value. This is wrong and a great way to get into trouble. The amount is $25 for all states!!! This excavation work order is used by persons involved with removal of soil or rock from a workplace using tools, machinery or explosives to form a tunnel, an open face, hole, trench or cavity. 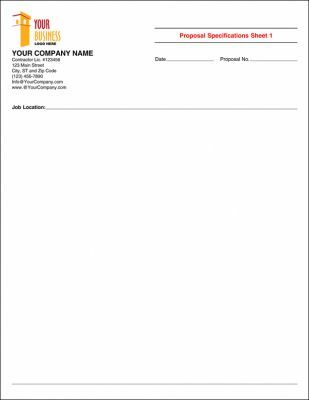 The form includes top section where you can enter customer's name, project name, project location, start/end dates, etc. It has a section to describe job and check boxes with type of job. It also contains an ample section to calculate total cost of the job order with summarized costs to maintain full transparency with customer. Back side has additional space to write up materials used, equipment used, labor and retirement. 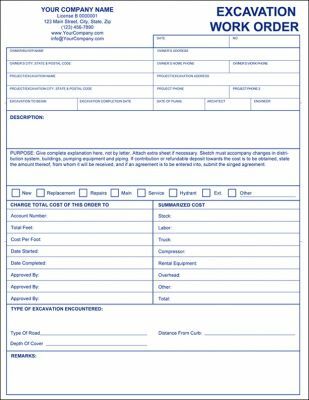 This business form authorizes work beyond the scope of an original estimate or proposal. Make sure your job goes smoothly from start to end by obtaining your customer's authorization before doing additional work not included in the original estimate, proposal or contract. Eliminate confusion! Clearly cover additional requests in writing - before you start.